The stake sale in Pawan Hans is aimed at cutting debt and consolidating resources in core oil and gas business, officials with direct knowledge of the development said. The ONGC stock extended gains for the second day today on reports its board has approved exiting helicopter service provider Pawan Hans by selling its entire 49 per cent stake. 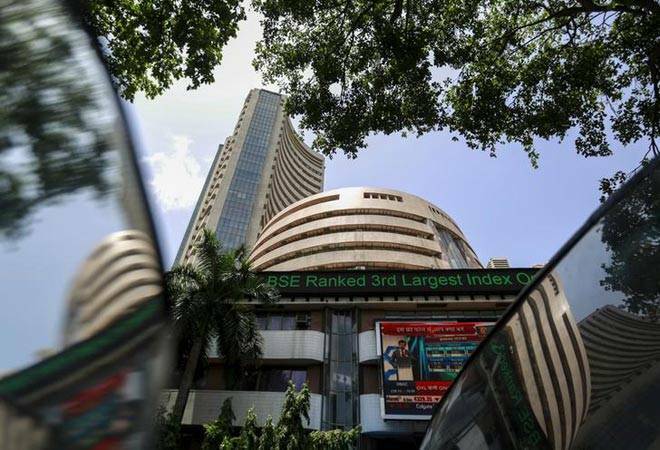 The stock is the top Sensex gainer today rising 2.59% to 164.45 level on the BSE. The large cap stock has been gaining over the last three days and has risen 6.69% during the period. Officials said ONGC is of the view that its investment in Pawan Hans is no longer strategic as it charter hires helicopters to ferry staff to its oil and gas locations, mostly in offshore, through competitive bidding. Of the 22 helicopters it currently has on hire, just seven or less than a third are from Pawan Hans. Pawan Hans owns a fleet of 46 helicopters.